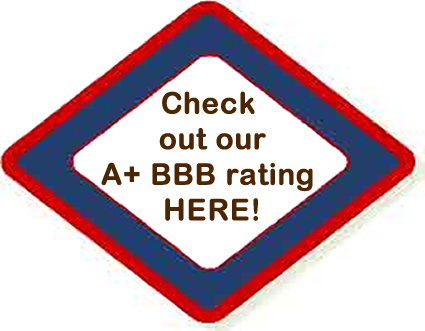 Description: This is a high efficiency air cleaner media shaped in accordion style pleats. The frameless media is installed using the factory installed plastic frame within the Air Cleaner system. 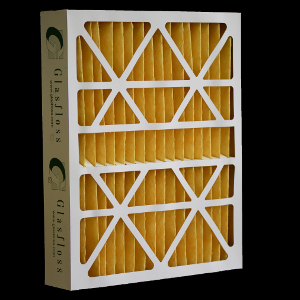 These are high efficiency electrostatically charged, 100% synthetic media pleated and framed filters made by Glasfloss Industries that replace the Aprilaire media modules. Just remove the internal plastic fingers and media in the plastic holding frame and slip one of these right in for an easy installation. There is no need to reinstall the finger separators. 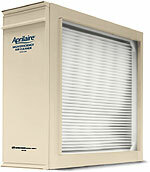 These Merv 11 rated filters capture microscopic airborne particles such as dust, pollen, mold spores, pet dander, bacteria, and the particles that carry viruses. 33% more air flow means lower energy costs and cleaner air.